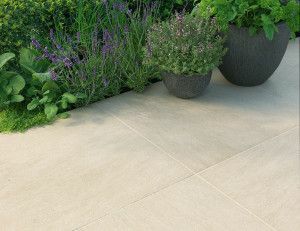 Stonemarket Lucent paving is a stylish flooring solution suitable for patios and outdoor spaces, from the porcelain vitrified paving range - the finished product has a natural appearance similar to that of natural stone but is much easier to care for. Vitrified paving absorbs little moisture, is stain resistant, requires minimum maintenance and has a reduced risk of moss and algae growth compared to natural stone. 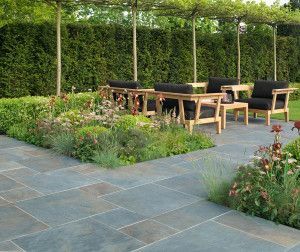 It is available in square and rectangle single sizes and project packs allowing you to experiment with the different laying patterns and customise your paving design. 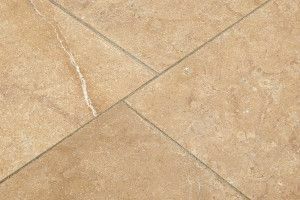 Stonemarket Lucent paving is available in four modern colours and styles offering a range of textures and natural looking stone patterns including Copper, Blue, Cotswold & Ecru. Blue has been a popular choice in British gardens for many years with its classic appearance, Cotswold presents classic buff shades with a lightly riven texture and the new Ecru offers all the natural style and gentle warmth reminiscent of Bourgogne. 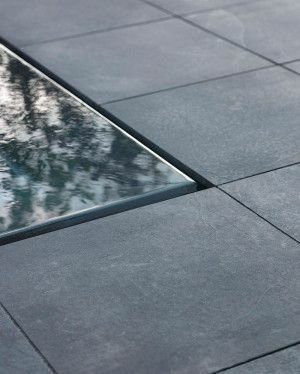 Lucent paving also comes with a narrow jointing compound in a choice of buff or grey.